If you are Aamir Khan’s fan and loved his movie, 3 idiots, then it’s great news for you, the sequel for 3 Idiots is on the way. The movie 3 Idiots is directed by Rajkumar Hirani which was released in 2009. It was the first film which is officially released on youtube after the massive success on big screen. The movie is cast by multiple stars, Kareena Kapoor, Aamir Khan, R.Madhawan, Sharman Joshi and Boman Irani. The film is based on a famous novel Chetan Bhagat. The movies are not only loved by Indians but also in China and other parts of the world. The film is not only commercially hit, but the basic fact behind the success of the movie is a precious message to youth and their parents the movie is providing. The movie gives the healthy message to the society. That the person should not be forced to do such things in which he or she is not interested. 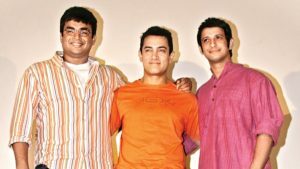 After the colossal success filmmakers think of the idea to make the sequel of 3 idiots. To attracts the audience again after 8 years of 3 idiots. Reports said that in a recent interview for the promotions of Sanju Rajkumar Hirani said that he is working on some other projects too. When reporters asked about these projects, he said he is working on the sequel script of 3 idiots. He also said writer Abhijat Joshi is working hard on the script for the sequel. In past 2016 during the success party of Rang De Basanti, Aamir Khan said that Hirani is working on the sequel of 3 Idiots it may be out after some gap. 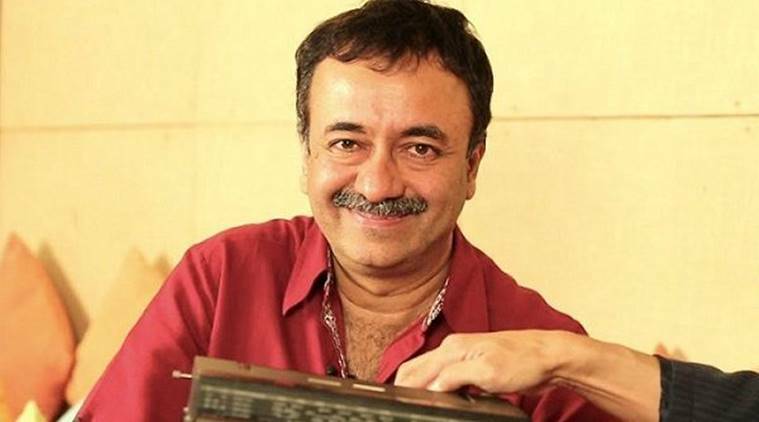 Hirani didn’t disclose much about the sequel, but he said after the release of Sanju. He is going to work on Munna Bhai 3 and 3 Idiots sequel. 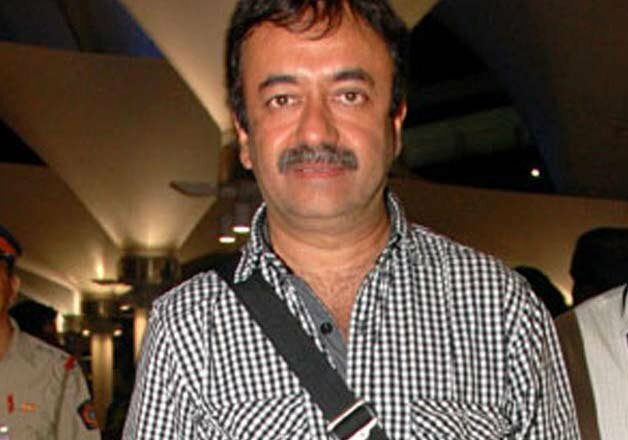 Apart from this most awaited movie Sanju which is directed by Rajkumar Hirani is going to hit the big screen on 29 June. The film is a biopic of Sanjay Dutt. Ranbir is playing the lead role of Sanjay Dutt in this movie.